Communication between parents and teachers is very important at LLT Academy. Staying connected will result in a successful situation for your student at school. I ask that you read this email and bookmark the following websites that apply to your family. Every parent signed a Communication Agreement in their student's enrollment packet. We use the daily agenda in all grades and the weekly folder in elementary as a primary tool between classroom and home. Edsby https://sdhc.edsby.com is another vital resource that teachers use to communicate with students and parents in grades 3rd-8th. We need every parent to register and claim their Edsby account for their student. This is a great way to communicate and check your student's grades. 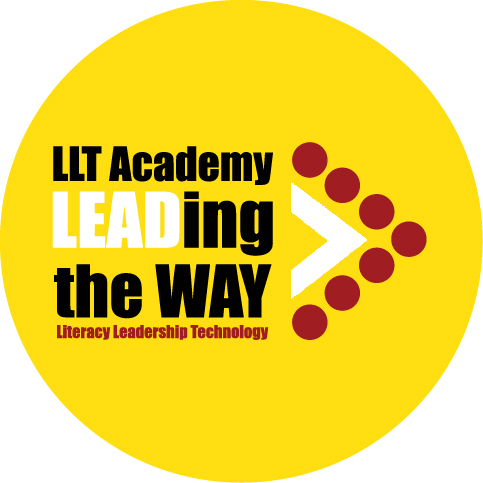 If you have difficulty with logging in please email mailto:mwarburton@lltacademy.com and/or mailto:tsmith@lltacademy.com. Dojo https://home.classdojo.com is an important resource for teachers to communicate with students in grades kindergarten through second grade. Dojo is great for quick messages between home and school, as well as behavior tracking. SchoolPay https://www.schoolpay.com/login is another resource that we use to collect money for field trips, sport fees, etc. Anything available for you to purchase specifically for your student(s) will be listed when you log in. We also encourage you to view the staff directory and teacher sites on our website http://www.lltacademy.com/apps/staff as another way to email staff members.